Looking for the right cut and type of beef? We are well known for our Midwest corn-fed beef, the best tasting beef in the country. 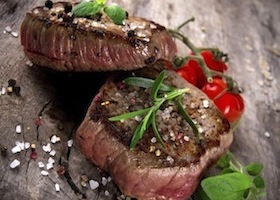 Let us walk you through the selection process to find a beef that suits your customer base. 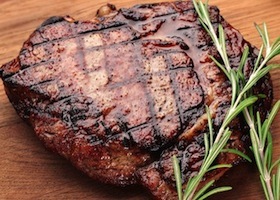 USDA prime beef is an exceptional cut that is rare among wholesale meat providers. Prime beef represents a mere 2% of the beef produces in our country and is sure to have your customers coming back for more. Crown Meat & Provisions stocks fresh pork, frozen pork, sausage, bacon, and ham. Pork is a key necessity to many kitchens. Learn more about the delicious options you have to choose from and order your selection today. 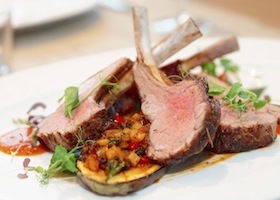 Our team is knowledgeable about the highest quality brands of lamb. We carry Strauss, Broadleaf Game and more. 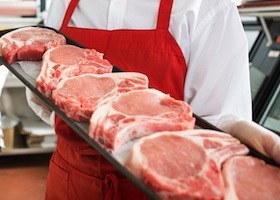 From lamb rack, to loin, to sausage, we can assist you in choosing a delicious cut of lamb for your customers. 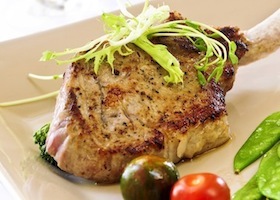 Veal is considered a delicacy to many due to its nutrients and delectable flavor. We offer veal that is both free raised and pasture raised. Your customers are sure to appreciate a high quality nutrient-rich cut of veal. Poultry is a necessary addition to most menus, as it is expected from the majority of consumers. Let us help you find a brand of poultry that suits your needs. We always stock the same great brands for your convenience. 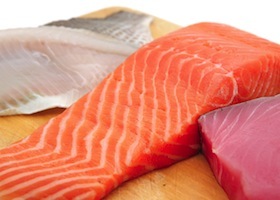 Keep up with healthy trends by offering highly-nutrient fish to your customers. It’s important to know exactly where your seafood comes from. Our knowledgeable staff will give you all of the details on our high quality brands of seafood. 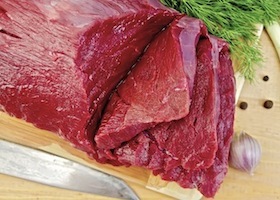 Wild game offers high levels of protein and a unique, delicious taste. Offering wild game to your patrons instantly elevates your menu. Ensure quality and delicious taste in your menu or specialty dish with Crown Meat’s wild game selection. Our expertise doesn’t stop with wholesale meat. Crown Meat & Provisions Inc. offers specialty items for your convenience. 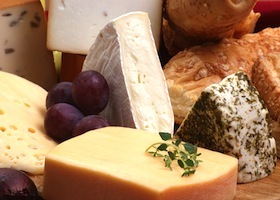 We provide a selection of oils, butters, cheese, and fries. Learn more about our specialty food items.